The Jacksonville Beach Sea Walk Pavilion in Jacksonville Beach Fl. 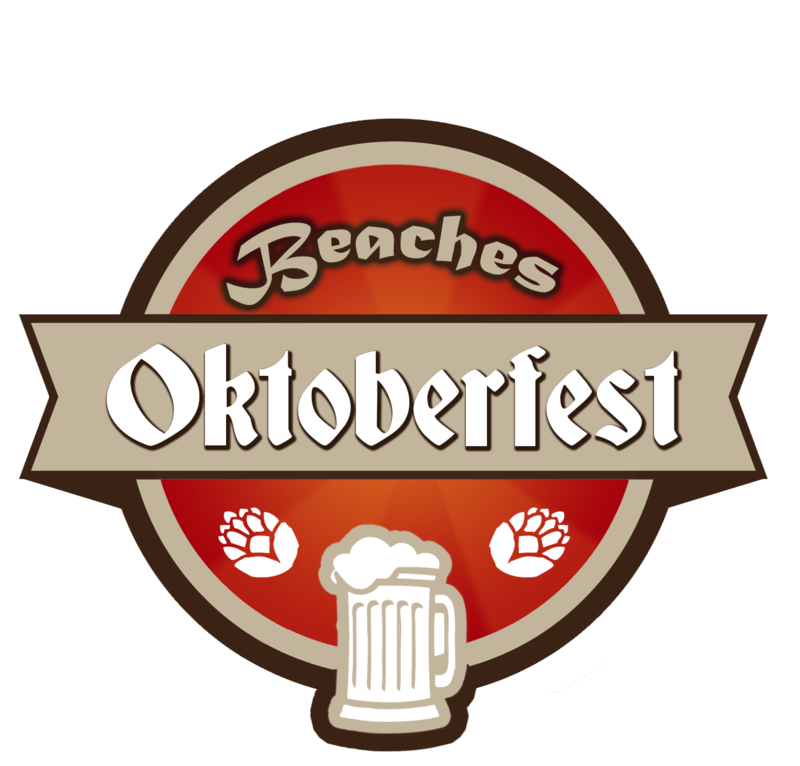 The Beaches Oktoberfest is Florida's Largest Annual Oktoberfest. The three day festival held in the heart of North Florida at the Jacksonville Beach Sea Walk Pavilion attracts 45,000-55,000 attendees annually. The family friendly festival boasts a large variety of german beer, performances daily by national performing acts, food trucks, a 110+ ft ferris wheel, arts & crafts vendors, games & activities and so much more. Food vendors with local flair. Some of North Florida's Favorite and Most Popular Food trucks. A Large Variety of Beers as well as Wine, Energy Drinks, Sodas, Water and other non-alcoholic beverages. Plenty will be available in the parking lots and garages surrounding the festival grounds along 1st street and 2nd street north. What ages are to attend the festival? This is an all ages festival. Latham plaza, the arts market and the food court are free and open to the public. Tickets for concert areas are required. Parents are responsible for bringing hearing protection for their children. Are there hotels near the festival? Yes, Please visit Hotel Info for a full list. Is there re-entry into the event? Yes, there is re-entry allowed. No professional cameras. No cameras with removable lenses. What time does the gate open and when will it be over? Will there be plenty of food at the festival? Yes, there will be a wide variety of local and regional cuisine. Can I use a credit/debit card to buy food/beverages and merchandise? Food and beverages will be cash only. Some food trucks will be able to utilize cards. Are you still looking for any food trucks or vendors? Yes, visit the Vendor Info tab for more info.